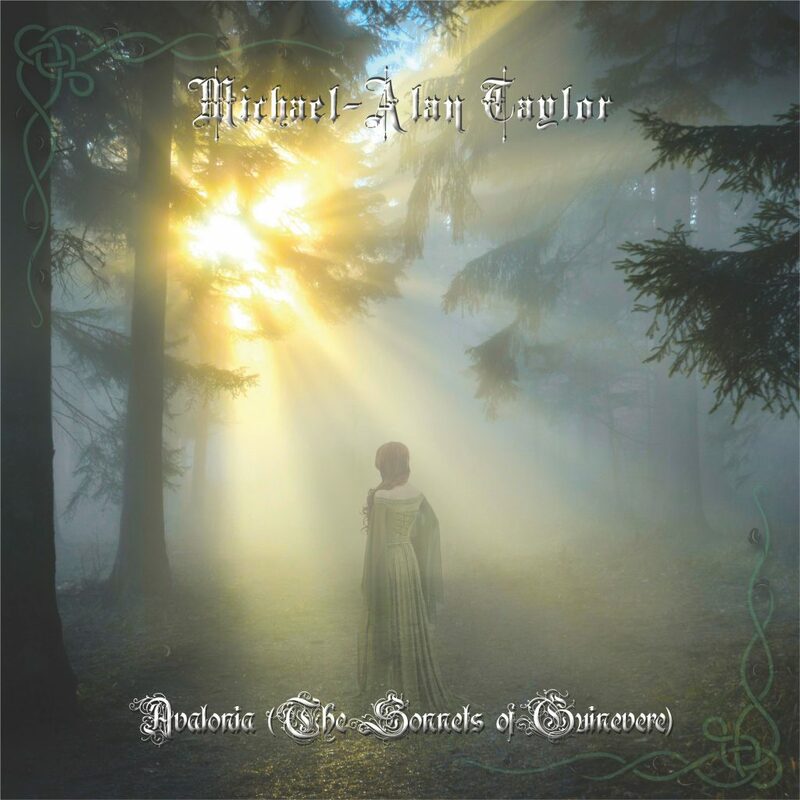 Nth Ascension front man Michael-Alan Taylor is set to releases his debut solo album, Avalonia (The Sonnets of Guinevere) on June 29th. The album is a truly cinematic and sonic masterpiece and tells the story of the last days of the brave Knight Lancelot who recalls the battles for Camelot, his devotion to his King and his love of Lady Guinevere. Sweeping orchestral passages mix with resonant vocals that carry you directly to Camelot. Avalonia (The Sonnets of Guinevere) will be available as a limited edition (250 copies) LP on heavyweight Vinyl housed in a beautiful full-color gatefold sleeve plus a special storyline insert to spark the imagination; a soundtrack for your mind. To complete this special package the album will be delivered on aquamarine clear vinyl a visual representation of the lake where the beautiful Lady resides with Excalibur safe until it is once again needed in this realm. During Pre-Orders June 1-June 29, 2018 all albums can be signed and can be personalized by Michael-Alan just for you. 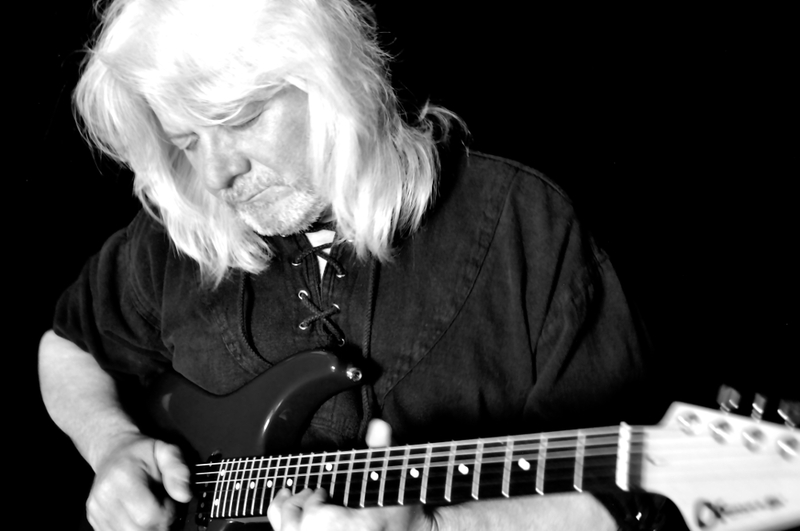 Please indicate in the “comments to Michael-Alan Taylor” box of your pre-order how you would like your album personalized!